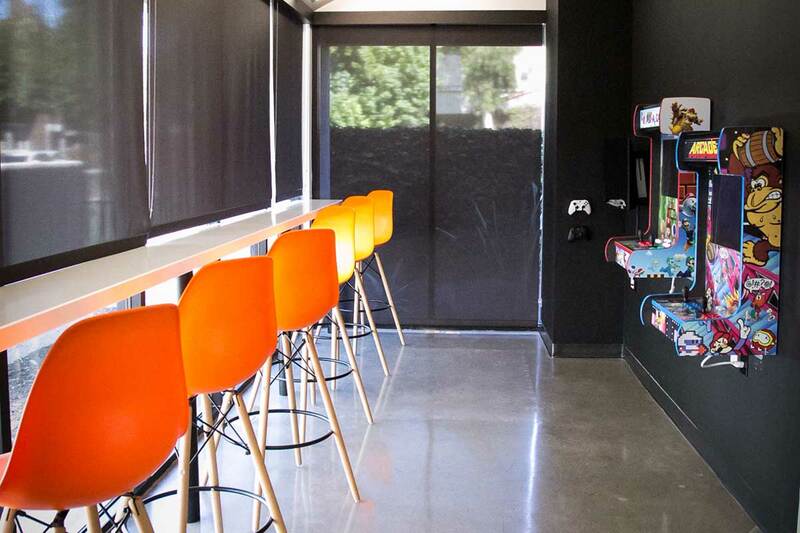 Not Your Average Orthodontist’s Office! Beyond the chill vibes of the office itself, our treatment areas are filled with the latest and greatest technology in the industry, allowing us to provide you with the most innovative treatments and the highest level of care possible. We’ve got a whole team of talented, friendly people here that help make sure you’re well-taken care of from the minute you walk through the door on your first visit to the moment when your braces come off – and every step along the way.